Simply present the first 6 digits of your Shell Bonus Card membership number when making reservation. This discount applies to all vehicle groups except camper van and European cars. This offer cannot be combined with other promotional offers in the same order. 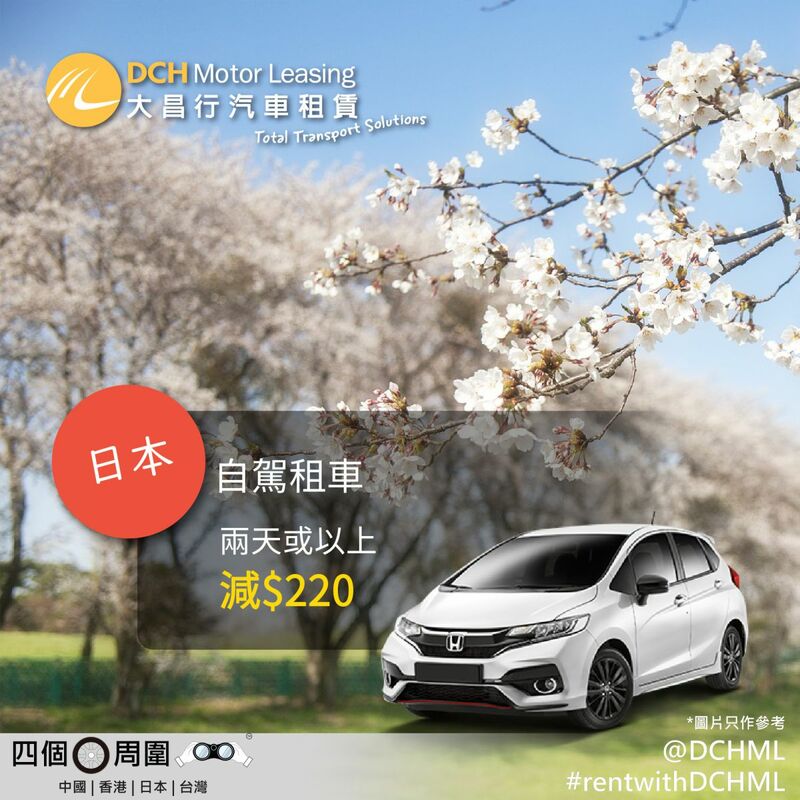 Should any dispute arise, the decision of DCH Motor Leasing shall be final.